What Are Comparable Salaries in Minnesota? Deciding how much salary to pay and which employees to pay are two of the toughest questions you have to answer in both hiring and retention. Here are tips on whether or not you should offer your employees a comparable salary to your competitors. What Is a Comparable Salary? 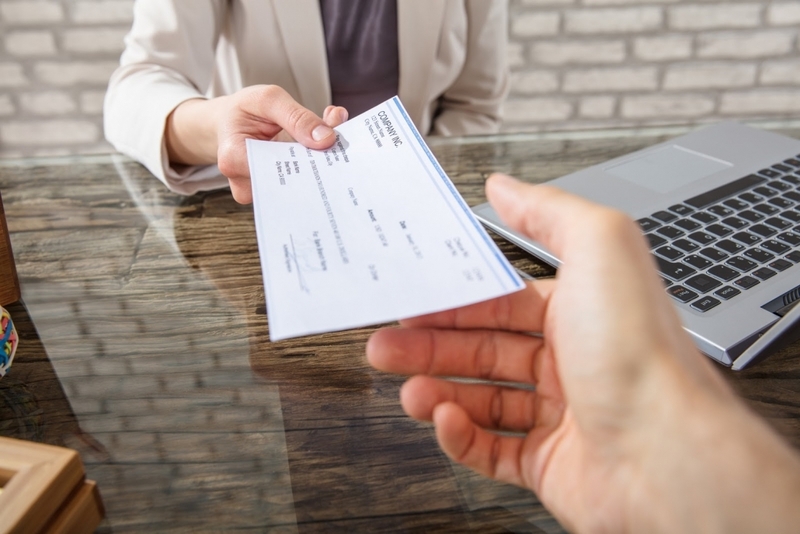 Using a salary comparison tool can at least get you the ballpark figure, but the real question is about the value you get by trying to keep up with the Jones’s when it comes to salary amounts. Every part of a turnover costs money. When old employees leave, you lose productivity. A job search is expensive and time-consuming. Training a new hire is also expensive and time-consuming. You lose additional productivity while the new employee is learning on the job and from other employees trying to teach them. Paying a competitive salary is your best defense against employee loss and associated costs. Employees who work harder, are more positive with clients and are less likely to quit over salary are a tremendous asset to any business. If you’ve decided that you do want to be more selective in your next hire, contact Award Staffing. We regularly work and interface with high-value individuals who are seeking out a new job or career path. We will be able to present you with several candidates and help you put together the right offer package for the candidate you believe is the best fit. https://www.awardstaffing.com/wp-content/uploads/2018/12/What-Are-Comparable-Salaries-in-Minnesota.jpg 1067 1600 AwardStaffing https://www.awardstaffing.com/wp-content/uploads/2018/04/award_staffing-logo-300x80.png AwardStaffing2018-12-27 08:59:172018-11-21 09:11:56What Are Comparable Salaries in Minnesota?